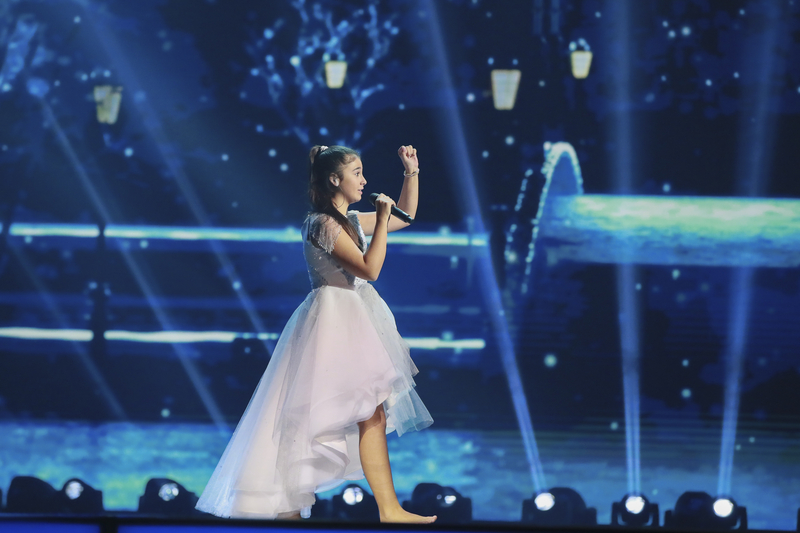 Mina Blazev and her sister Kjara have been revealed as being on the FYR Macedonia jury for Junior Eurovision Song Contest 2018. MRT has revealed to Eurovoix the names of the five jurors that voted on the Junior Eurovision Song Contest 2018. Each of the twenty competing countries was represented by a five person jury formed of three adults in the music profession and two children. The jury of FYR Macedonia gave their 12 points to Italy, 10 points went to Ukraine and 8 points were awarded to Kazakhstan. The jury of FYR Macedonia were the only nation to give points to Serbia. FYR Macedonia was represented by Marija Spasovska and her song “Doma”. They finished 12th in the final with a total of 99 points. The nation was 9th with the juries on 64 points, but finished 16th in the online vote with 35 points.